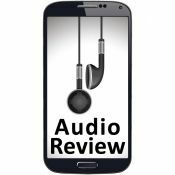 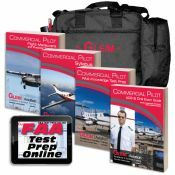 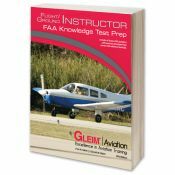 A set of five compact discs with 11 lectures to prepare you for the Private Pilot Airplane knowledge test. 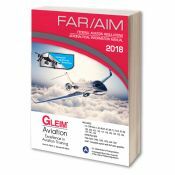 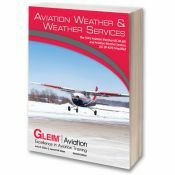 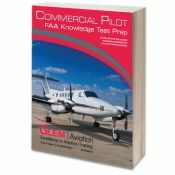 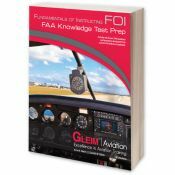 Consolidates the Federal Aviation Regulations (FAR) and the Aeronautical Information Manual (AIM) into one easy-to-use reference book. 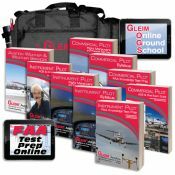 Gleim Flight Instructor Maneuvers & Practical Test Prep with PTS.